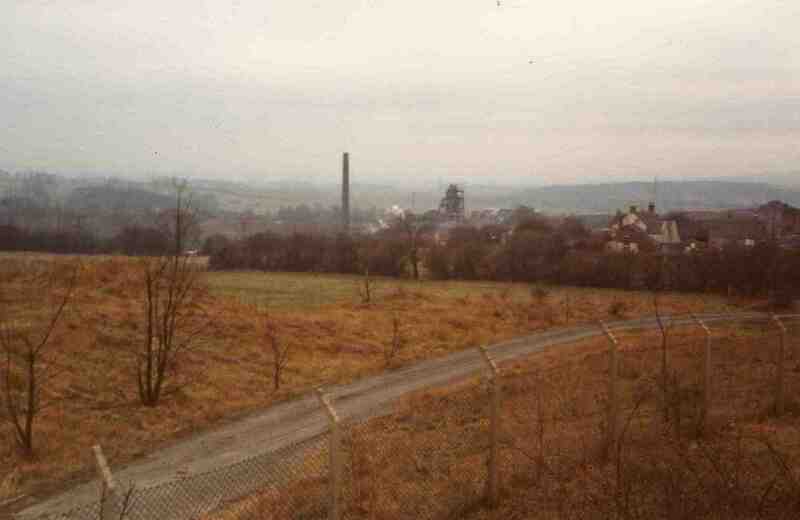 View of Westthorpe Pit from the Surface Drift. West End pub on right. Photo courtesy of Mrs A Staples.